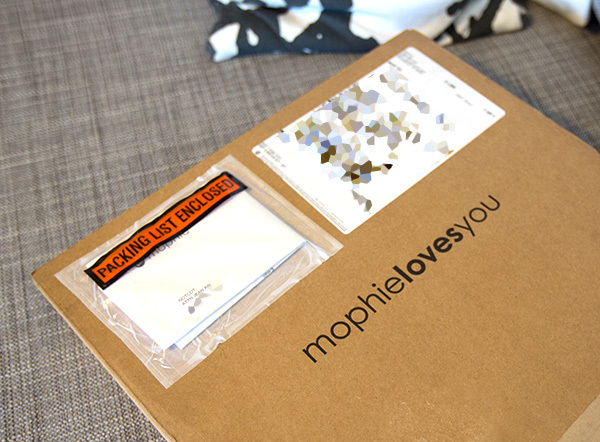 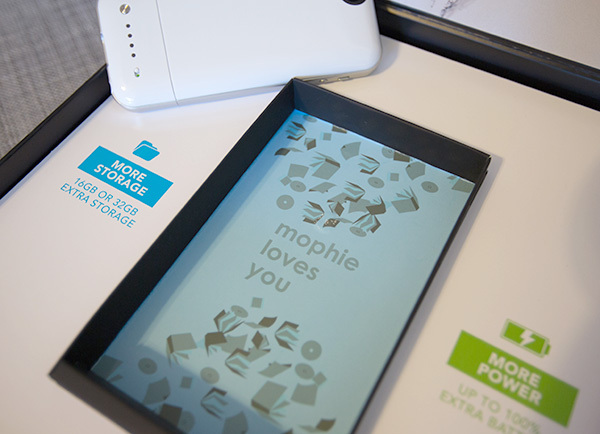 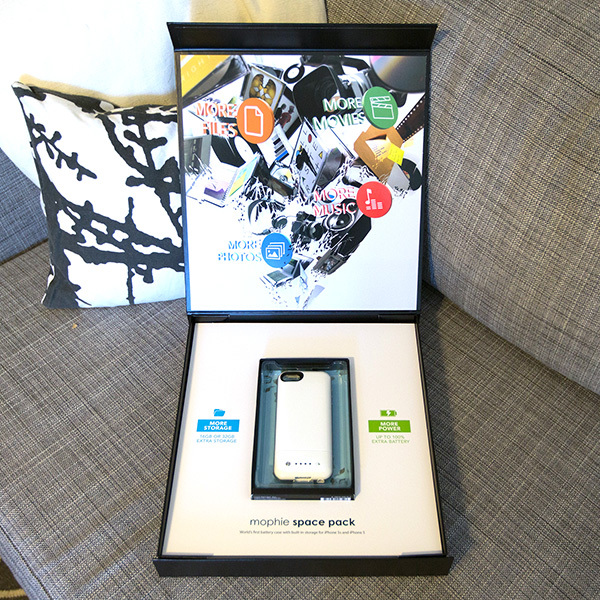 And inside that one is the new Mophie Space Pack! 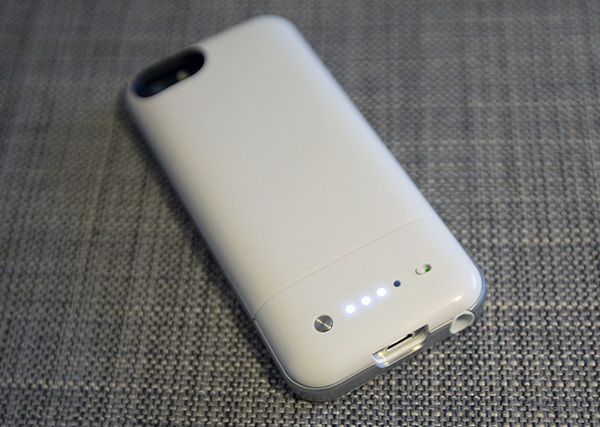 A white 32GB model! 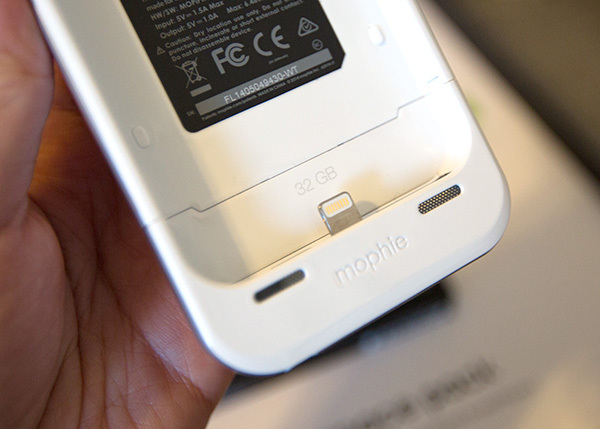 Push the button to see the battery charge! 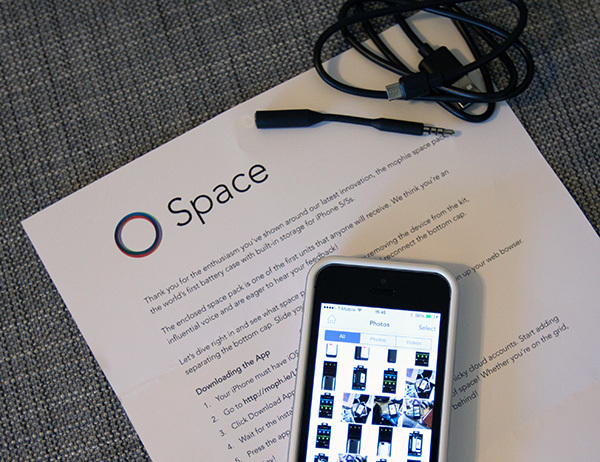 Now for the Space App! 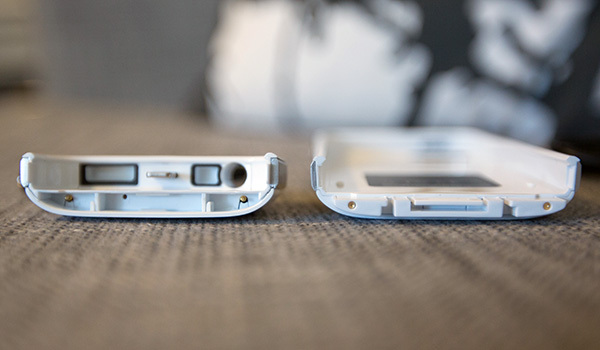 This unlocks the hard drive side of the case… which came prefilled with the Space Pack press photos and docs. 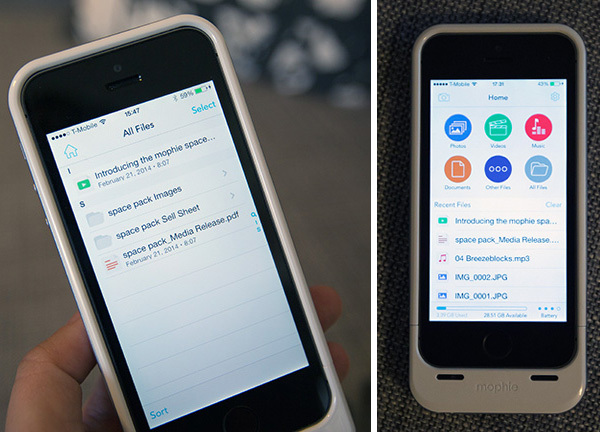 I love the colorfully simple UI ~ you can browse all of your files, easily search, see how much space is available, check battery level, and settings ~ as well as take pictures straight to the drive. 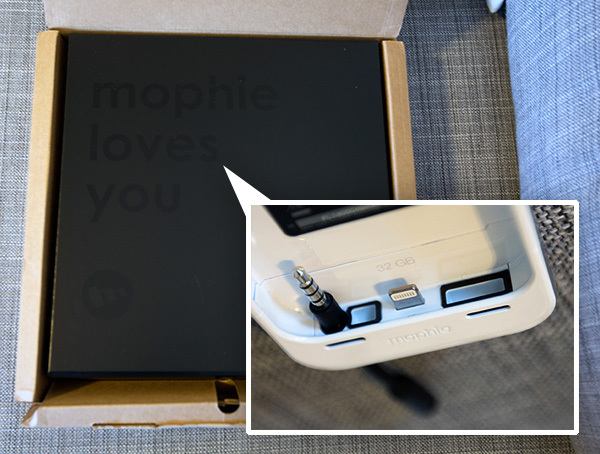 My favorite feature, is that you can plug it into a computer and it shows up as an external HD. 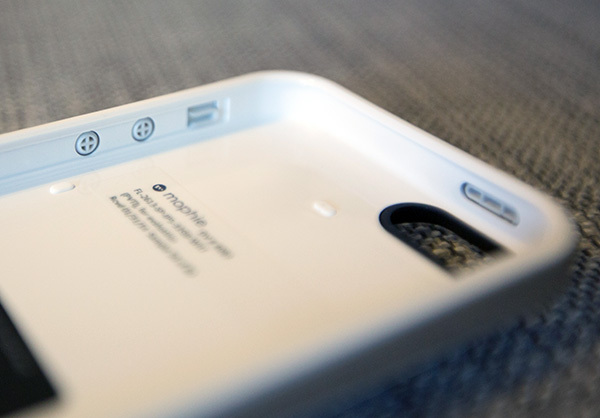 Load it up with pictures and music, and you can easily browse them and save them to your phone or open them into instagram, etc (though i haven’t yet figured out how to save files from the phone to space without simply syncing all camera photos). 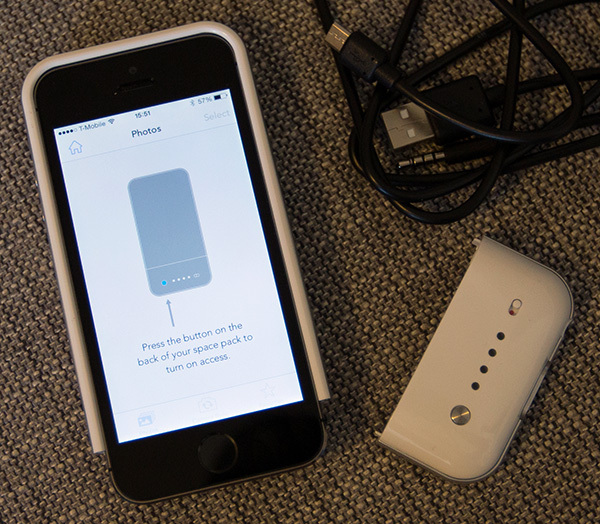 And you can easily share your charge and files with a friend with a compatible phone too. 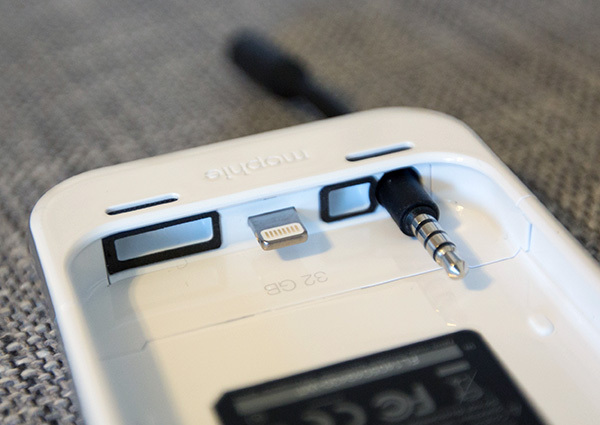 The app also supports airplay and airdrop for more options! 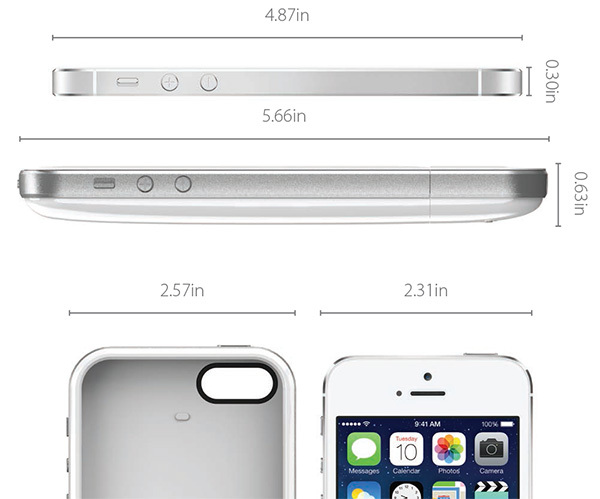 And if you’re curious how much bigger it makes your phone… The iPhone 5/5s is 3.95 oz and the Mophie Space Pack will add an additional 2.8oz. 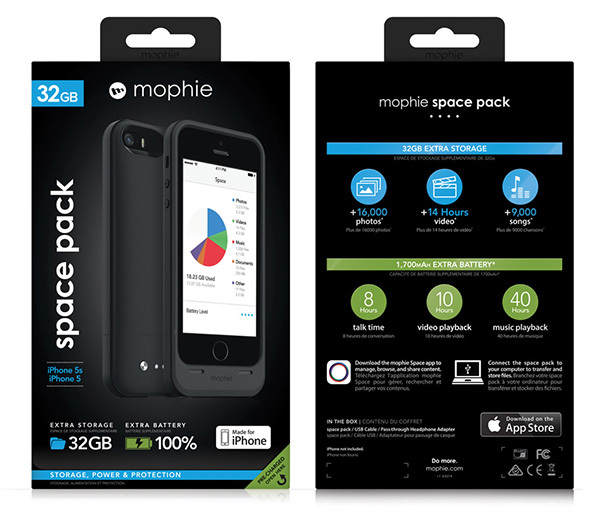 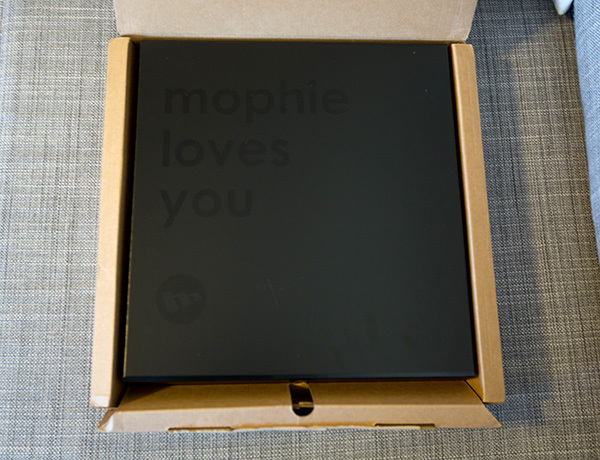 Find out more about the Mophie Space Pack here.